Learn C Programming. 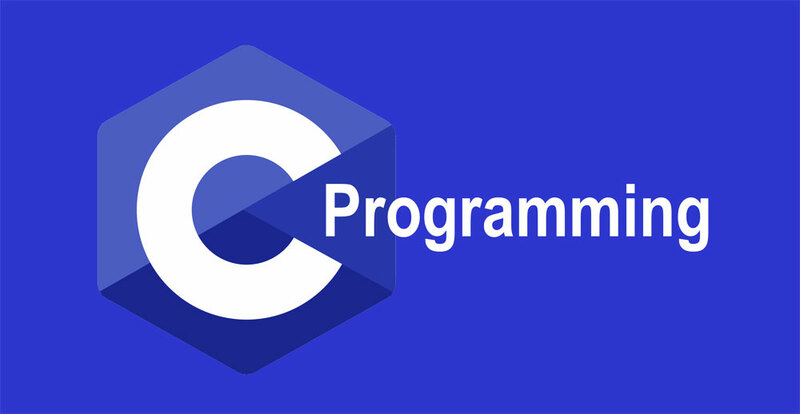 The C Programming Cource include basics of C Language, with Simple C Programs and Exercises in C. The Course starts at Basics of C and explains in detail about String in C, Array in C, Functions in C, C Operator and a lot more. C is one of the oldest and most widespread foundational languages that have been used to develop both system and application software. The structured programming language has been a developer’s choice owing to its efficiency and control. 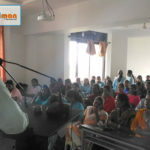 This comprehensive course has been designed assuming that the viewers do not have any programming experience. Starting from the basics of C we move ahead towards the advanced topics and the whole curriculum have been broken down into most simple topics for easy reference. 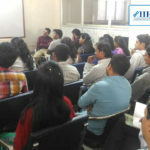 These videos have been designed and structured in such a manner that every beginner can understand the concepts and give a wonderful experience learning C with us. If you are not confident of any chapter, kindly go through the video multiple times and do execute programs again and again before you proceed to the next chapter. The quiz and the assignments would help you to understand better the chapters viewed. C is considered one of the most preferred languages for writing operating systems and have been the inspiration for most popular high-level languages. Several high-level languages have adopted principles and concepts from C, so if you have a quest to learn other high-level languages, learning C would be highly beneficial. Owing to its speed and limited memory occupancy it is used to develop several OS and device drivers. Hence if you want to make your career in embedded software or have a quest for developing desktop applications then learning C is definitely going to be the right choice. Any student who doesn’t have any programming background can take this course. A simple and easy to learn programming language – learning C with us is going to be fun. We have many languages you can learn with us from our course library, and we would recommend you to learn C first before you take other language courses like Java, python etc as this would help you learn them in easier way. Audience who want to take this course just need to have passion for programming languages! !